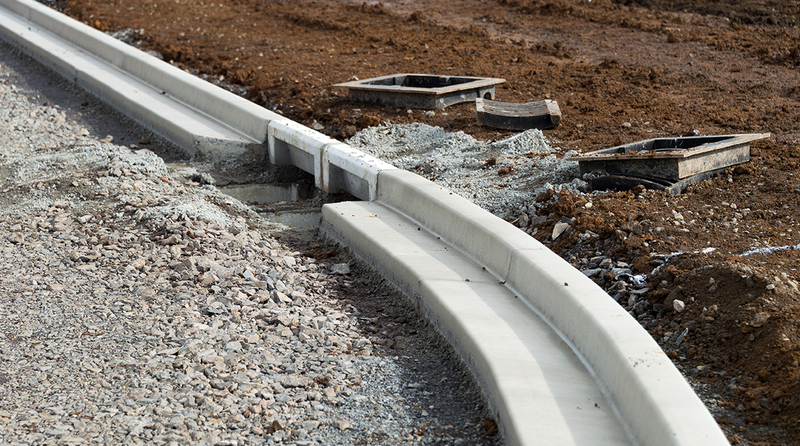 GCL provides specific stormwater management plans for residential and commercial developments in accordance with District & Regional Plans, Building Code (E1) and regional Development Codes. A stormwater management plan provides a detailed stormwater design from source (such as impervious surfaces & grassed catchments) via collection (such as swales, gutters & curb/channels) to disposal (such as soak-pits, slow release detention structures & pipe outfalls). Councils are increasingly requiring low impact stormwater design in order to protect receiving environments and preserve sensitive features. GCL provides cost effective stormwater disposal solutions to achieve low impact design.